It is with regret that the Club has to announce the death of Life Member, Tony Birchenhough, at the age of 79 on 26 March 2014. 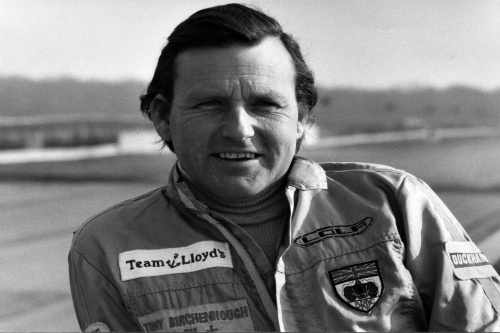 Tony raced under his team banner “Dorset Racing Associates” and enjoyed five finishes at Le Mans including winning the Thermal Efficiency Cup on three occasions. Other sports car achievements included 1st in Class at Enna, Spa and in the Angola 3 Hours. Condolences have been sent to Tony’s wife Kay. Funeral details are not currently known.